Jewel tones are the bolder cousins of classic shades, rich in color saturation with undertones that perfectly complement any skin tone. Jewels have the power to make you feel rich and royal - wear one color or all three for maximum impact! Outshine your accessories and let your hair do the sparkling! 1. The hair must be pre-lightened according to the Lightening Guide prior to applying any of the Jewels for these colors to show their full vibrancy, depth of color and for greater longevity. 2. Hair must be freshly shampooed and completely dried. 4. Allow to process for 20-30 minutes at room temperature. Once the processing is complete, lightly shampoo with VIVIDS Color Protect and rinse with cool water until the water runs clear. 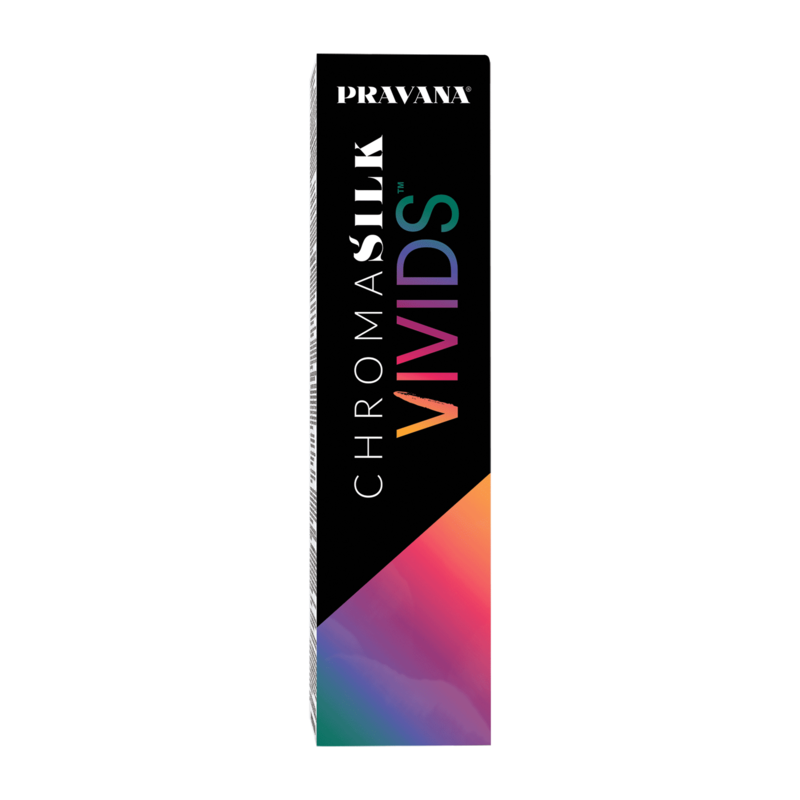 Apply VIVIDS Color Protect Conditioner and rinse. Style as desired.